Dry and damaged hair needs the suitable set of shampoo and conditioner to restore it to its former glory. 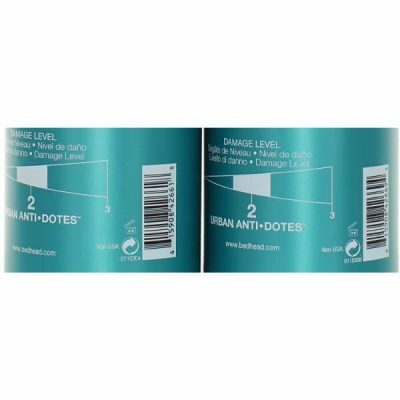 TIGI Bed Head Urban Anti-Dote Recovery Shampoo and Conditioner Duo is designed to bring moisture and nourishment to where hair needs it most. 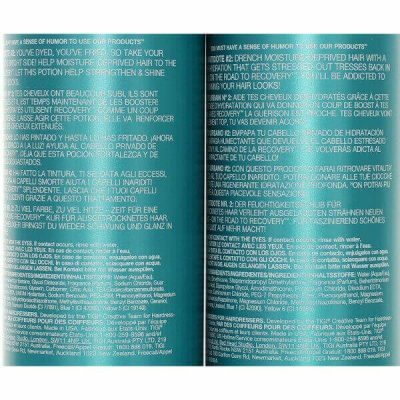 TIGI is one of the popular hair care product brands that offer treatment formulas. TIGI Bed Head collection offers hair products to provide a solution to certain hair concerns. Urban Anti-Dote Shampoo and Conditioner Duo works for dry and damaged hair. It is gentle for color-treated hair and protects it from fading. This set of hair products restores the health and shine of hair. It improves hair texture to make it smoother and more manageable. 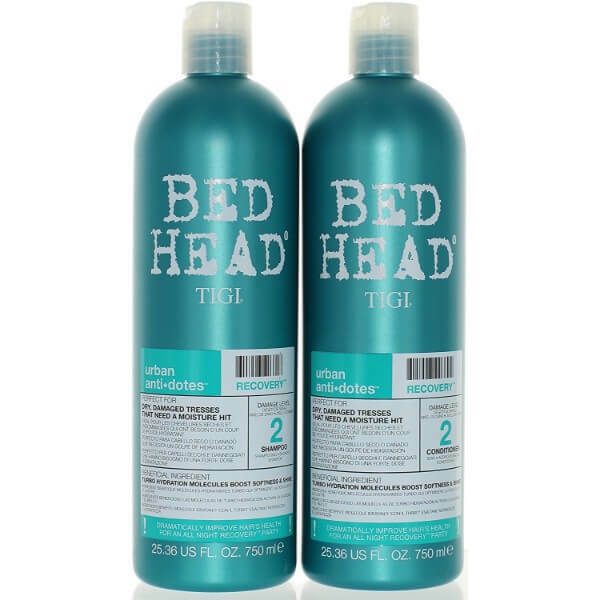 Bed Head Urban Anti-Dote Shampoo cleanses hair and scalp to get rid of the excess oil and dirt that can build up on scalp. The formula hydrates the hair instead of causing dryness. 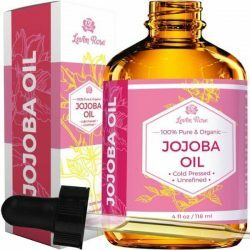 It reduces the brittleness and roughness of hair as well. Using the shampoo along with the conditioner prevents split ends and hair breakage. The conditioner seals in the moisture to the strands to make it more resilience against damage. 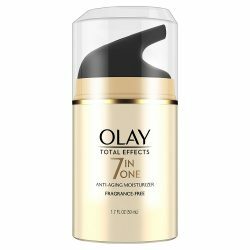 It gives hair necessary moisture to keep it soft and strong all day long. The conditioner de-stresses hair to ensure that it stays bouncy and shiny. This set of TIGI Bed Head Recovery Shampoo and Conditioner nourishes hair and makes it easier to manage. Since color-treated hair is more prone to damage and has high porosity, it breaks easily. 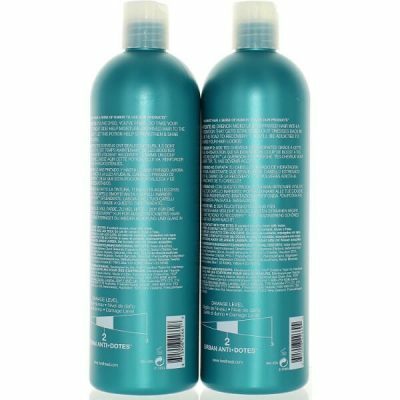 The shampoo and conditioner restore the soft and smooth texture of hair. Their formulas smooths out the cuticles to keep hair free from split ends. Get resilient and silky smooth hair that is frizz-free with TIGI Bed Head Urban Anti-Dote Recovery Shampoo and Conditioner Duo. Style hair into any shape without breaking the strands, or wake up to gorgeous and manageable hair. Get these products today! Wet hair and scalp. 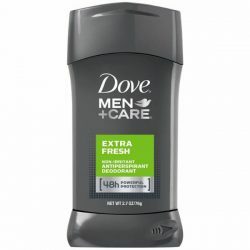 Use dime-sized amount of shampoo and work into lather. Apply to wet hair and massage on scalp. Rinse well. Wring out excess water from hair. Apply enough conditioner to cover hair from the midlength to the tips. Leave it on for 3-5 minutes before rinsing off with cold or lukewarm water. Use daily to get noticeable results in a few weeks.